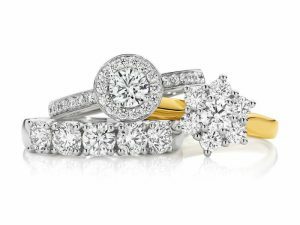 It’s true that preloved jewellery is more affordable than sparkling brand new ones, allowing buyers to save up to 50% of the original price. But there’s more to it than just plain savings. Aesthetics and personal style are as much a factor as price. Plus, it can be really hard to say “no” to a piece that catches your fancy when you have the means to take it home with you. Buying preloved jewellery also seamlessly fits into the growing shift towards reusing and going ‘green.’ So if you want to do something for the environment but couldn’t think of anything, start with consuming less new and buying more pre-owned. When it comes to jewellery, here are some more reasons why you should. Anything new that you buy becomes ‘old’ the minute you leave the shop. If you’d rather let someone else pay the ‘new’ price, getting a preloved item lets you save a good fraction of the original price for the same piece of jewellery. 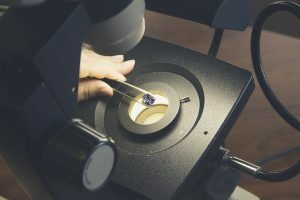 As fashion trends come and go, it may even be possible that the same item you bought at a discount could fetch more than what you bargained for, making preloved jewellery a form of investment that yields more than just emotional returns. When you buy a new piece of jewellery, you hope that it will withstand the test of time. 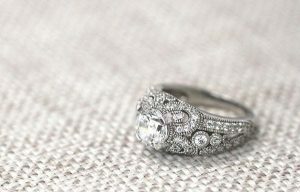 With vintage finds (those that have been around for at least 20 years), you are already assured that they are battle-hardened pieces that will have a better chance of making it as your children’s heirloom. Buying pre-owned items will expand your choices. Buying new means you only have one era of jewellery to consider, whereas expanding your selection to preloved pieces opens you up to tremendous possibilities. You have Retro jewellery to start with, and perhaps Art Deco, and if you are really lucky, Art Nouveau all the way back to Edwardian, Victorian and Georgian. History is not just recorded in books. Jewellery are as much relics of the past as the recorded stories of our ancestors. 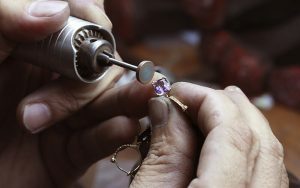 Sometimes, preloved jewellery represent hand-crafting knowledge and techniques that may no longer exist today nor can be replicated. Commercial interest for them makes it possible for certain eras of jewellery to remain in circulation, and therefore, in living memory. To own something from the past is to become a steward of its history for the benefit of the future. If you want to have something to pass along to the next generation, preloved pieces have been time-tested and will never go out of style. If you have peculiar taste, you have a better chance of satisfying it with pre-owned pieces. A hand-crafted piece is likely to be one-of-a-kind. Hand-crafting limits supply, and, consequently makes such pieces irreplaceable. 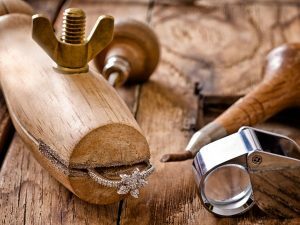 Purchase preloved gold, jewellery and classic timepieces from well-established sellers like ValueMax Jewellery that have well-trained staff who can repair and restore your treasure to a high shine. ValueMax Jewellery Singapore offers attractively priced preloved items that have been skillfully refurbished to pristine condition. It’s a lifetime investment, after all, and that requires no less than expert hands.